Anyang Gemco Energy Machinery Co., Ltd. (GEMCO) is a manufacturer of machinery devoted to environmental protection, conservation and green energy. Its facility is located in a "High and New Technology Industrialization Zone" in China's Henan province at a site with superior logistical connectivity. GEMCO manages its own R&D center and for many years has cooperated with a number of external R&D teams at institutions of higher education. After years of development, the company has perfected its processes of design, manufacture, installation, technical training and after sales service. 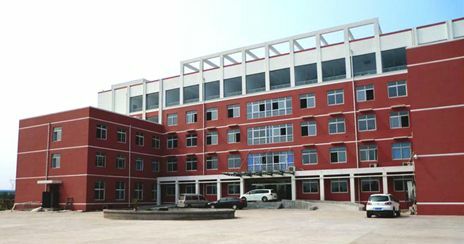 In 2014, GEMCO (Anyang GMECO Energy Machinery Co., Ltd) and KMEC (Henan Kingman M&E Complete Plant Co., Ltd) are joined-ventured as ABC Machinery (Anyang Best Complete Machinery Engineering Co., Ltd), whose core business is to delivery technology, engineering and services over the world within the field of machinery of biomass densification, grain processing (edible oil and grain milling). Previous advantages from GEMCO and KMEC are inherited, reinforced and developed by ABC Machinery, assisting by powerful technology support, state-of-the-art manufacturing facilities, sophisticated processing craft as well as scientific testing method, so that not only does the quality and timing delivery guaranteed, but also totally-optimized technological solution as per your demands are available. Professionalism, Diversity and Focus on the clients' needs, these are the basic pillars of GEMCO's team. Moreover, our specialization in Biomass Energy and pellet mill allows us to offer anytime a catalogue with the best market solutions available. We believe on the benefits of diversity and therefore we encourage the mixture of local Chinese and western professionals in our team. 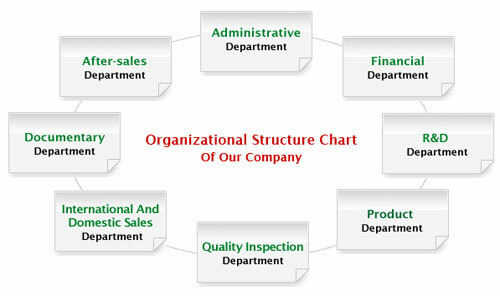 By doing this we achieve a perfect interaction with our clients and with our partners in China. A highly qualified team, with business experience. This allows us to understand exactly our clients' needs (and therefore allows us to find suitable solutions to satisfy them). A diverse team, which combines the best of East and West, which allows our clients to work with China without any additional difficulty and with the benefits of dealing with a local company. A proactive team, that works to generate added value to the clients because our passion is Service. GEMCO supplies much more than products, we provide solutions: import from China Biomass Energy products with the best conditions and with full coordination and control. We are a highly qualified team: our employees have wide experience in this business and therefore understand our clients' real needs, being able to generate solutions to fully satisfy them. 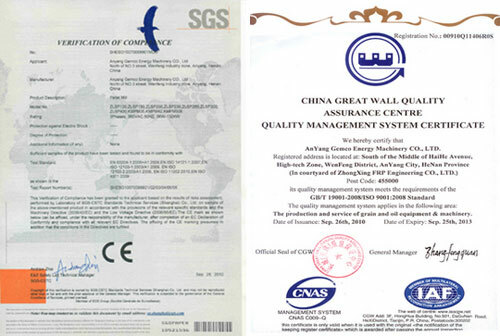 We are proactive and we offer only products complying with top standards of quality and warranty. Our passion is Client Service: We work to exceed our clients' expectations. Thanks to GEMCO, purchasing in China is not a concern any more for our clients. We are focused on Biomass Energy and pellet mill: This allows us to be specialists, to be always aware of the latest innovations and offer the best solutions. Moreover, both industries are complement each other and we are able to supply combined solutions, providing an integral service for our clients. We achieve economies of scale: Our wide client portfolio allows us to minimize production costs. This and our experience in the market allows us to offer the best commercial conditions for our clients. We have very attractive prices. Contact us for further information and you will be surprised of the significant savings that your company can achieve by working with us. We are the leading manufacturer of oil presses/ oil pressing, oil seed press, or oil press machine. We offer various screw oil presses with high quality, competitive price, and best after service.